This is essential reading for those interested in smart land planning and balancing the interests of the built and natural environments. Redlands, California—Conservation Planning: Shaping the Future details how working scientists develop conservation plans using the best available scientific methods, data, and technology for sustainable development, the preservation of natural resources, and the protection of wildlife. Each of the 15 chapters is written by a different team of conservation specialists. The book includes discussions on umbrella species, terrestrial and aquatic habitat suitability, conservation linkages, population viability, site selection, land-use trends, climate-change trends, and decision making for long-term conservation planning. 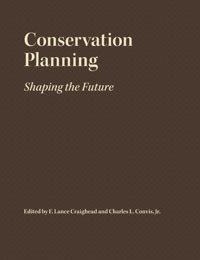 "It should be most valuable for planners in nongovernmental conservation organizations and in city, county, and state agencies; government professionals in land-management agencies; and students interested in conservation or planning," write the editors, Lance Craighead and Charles L. Convis, Jr. "Although applicable anywhere in the world, this book may be particularly useful in developing countries." Craighead is the executive director of the Craighead Institute, an applied science and research organization. He has a PhD in biological sciences from Montana State University. Convis is Esri's Conservation Program manager. Esri's Conservation Program has provided GIS software, hardware, training, and special support services to more than 4,000 conservation organizations. 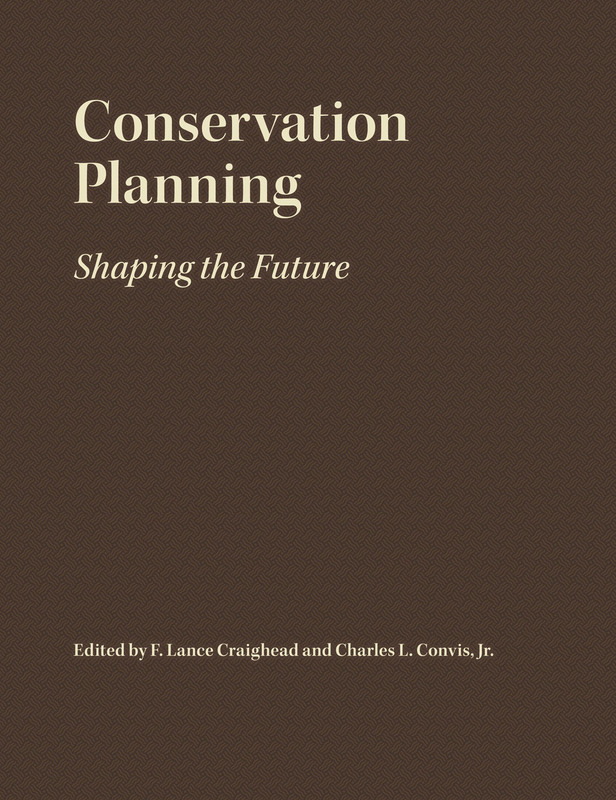 Conservation Planning: Shaping the Future (ISBN: 978-1-58948-263-0, 440 pages, US$119.95) is available at online retailers worldwide, at esri.com/esripress, or by calling 1-800-447-9778. Outside the United States, visit esri.com/esripressorders for complete ordering options or visit esri.com/distributors to contact your local Esri distributor. Interested retailers can contact Esri Press book distributor Ingram Publisher Services.